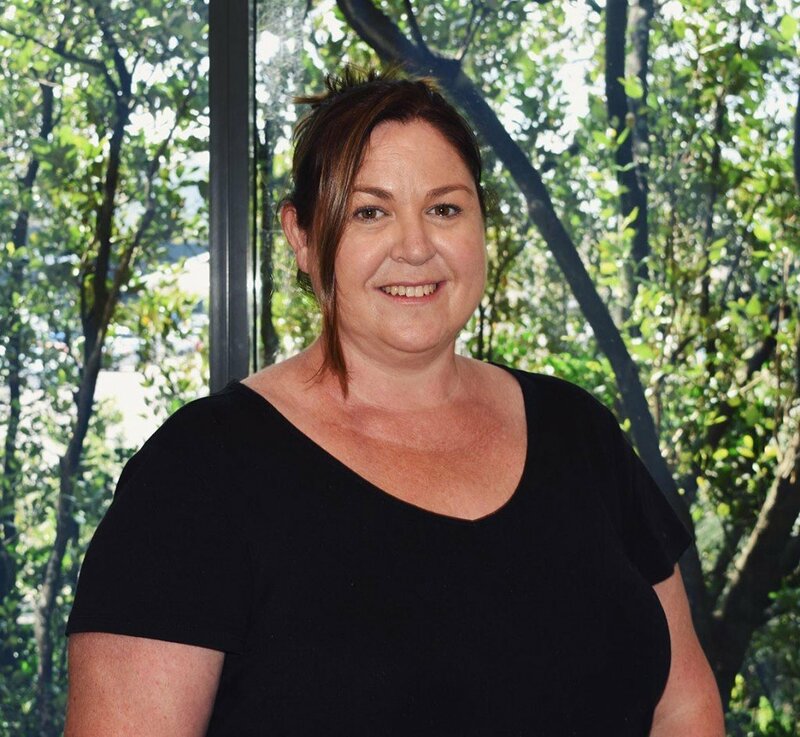 Nicole is our very experienced Remedial Massage Therapist, having completed her Diploma in Remedial Massage in 1993 at the School of Integrated Body Therapy. Since that time she has completed numerous updates and personal interest seminars, expanding her repertoire of treatment modalities. Nicole’s special interests are remedial massage for injury treatment and management, trigger point therapy, pregnancy massage, lymphatic drainage and hot stone massage. She has three sporty sons, which has given her a special interest in the treatment of sports injuries. She tells us that she takes a whole body approach to injury, to speed up recovery, and get her clients back in the game as quickly as possible. Nicole spent some time in the Day Spa industry, early on in her career, but prefers the aspects of her current practice, in particular being able to follow up on her clients, and take a remedial therapy approach.